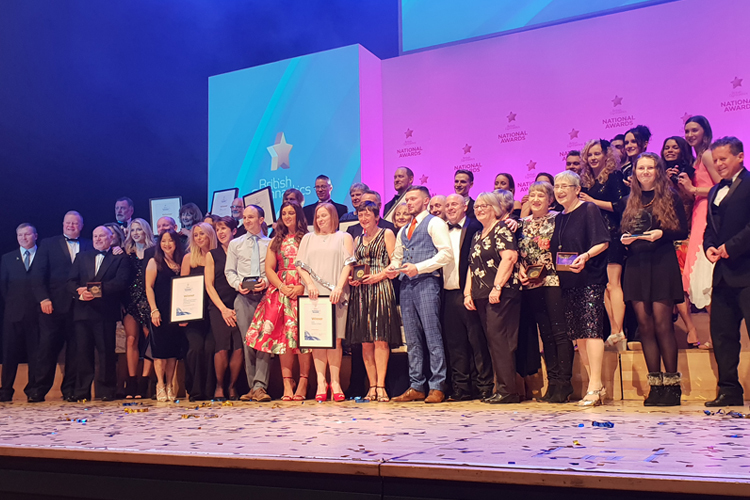 A host of British Gymnastics community heroes have been recognised and celebrated this evening, as they received a number of prestigious accolades at the 2019 British Gymnastics National Awards. The Outstanding Athlete of the Year went to artistic gymnast Dominick Cunningham from City of Birmingham and tumbling gymnast Elliott Browne, from Wakefield Gym Club. Dom shared the spotlight with his personal coach Lee Woolls who was recognised as Outstanding Coach of the Year along with Glen Wharton who also received the accolade for his work as the personal coach of tumblers Shanice Davidson and Rachel Davies, who both had success in 2018. 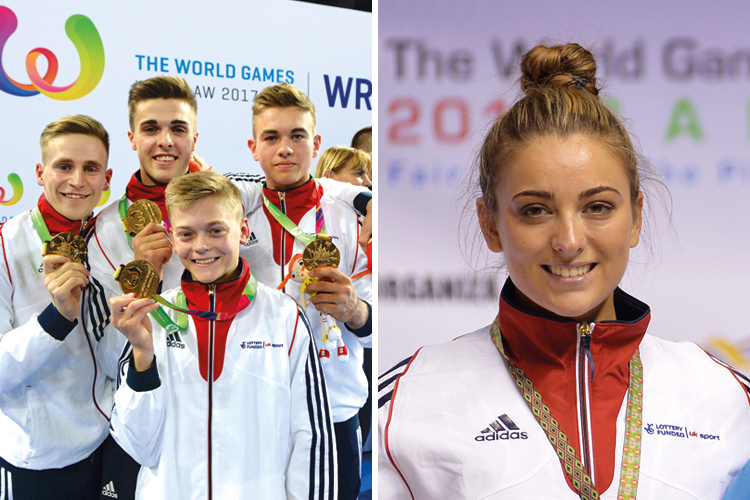 Acrobatic men’s group, Lewis Watts, Conor Sawenko, Charlie Tate and Adam Upcott received two accolades, the prestigious John Atkinson Award recognising their achievements as world champions and they were also inducted into the British Gymnastics Hall of Fame alongside tumbling world champion Rachael Letsche. 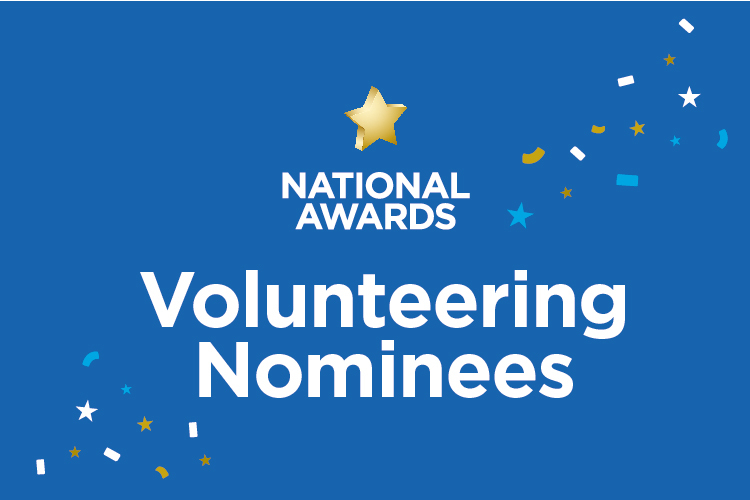 Celebrating individuals at all levels, Amber Turner was awarded the National Young Volunteer Award for her commitment to the sport. At just 15-years-old, Amber is an essential part of DC Gymnastics in Berwick-on-Tweed and volunteers 10 hours a week at the club where she also trains, inspiring the next generation of gymnasts in the North East. The National Volunteer Award went to Michael Gevaux who was recognised for his invaluable efforts at Gatwick Flyers. 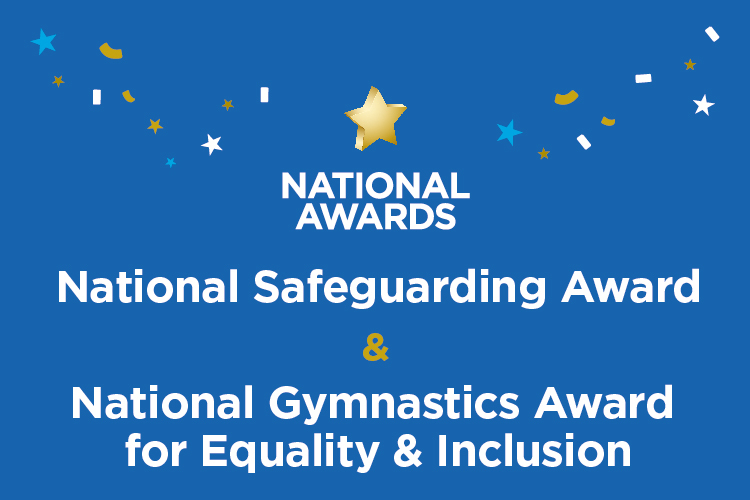 Recipients also included members who were recognised for their outstanding contribution to education, safeguarding, equality and inclusion, ensuring best and leading practice, embodying the high standards and values of the sport. 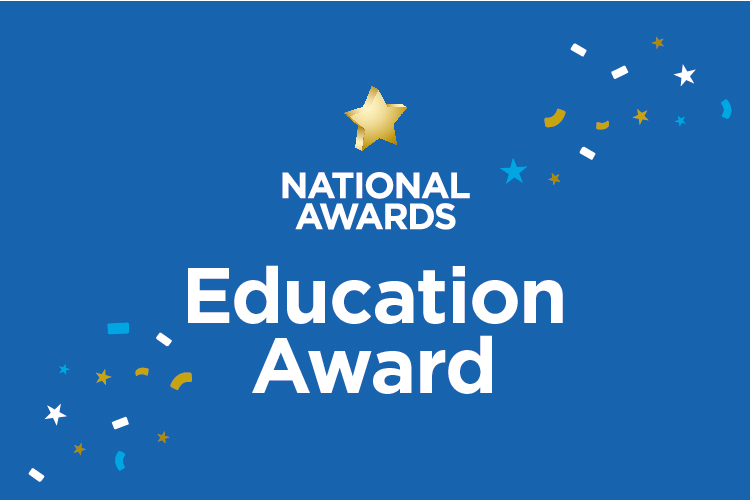 Gary Kirby was awarded the Education Award for playing a crucial role in the delivery of coach education throughout the North West and Jenni Harris received the National Safeguarding Award for regularly going ‘above and beyond the call of duty’ in the East Midlands. 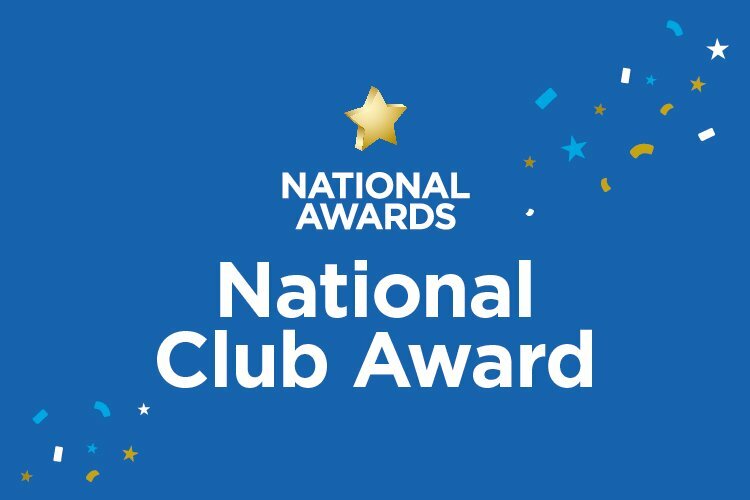 Host Mike Bushell, said: "It’s been a fantastic evening and wonderful to see so many people being recognised for their hard work and contribution to the sport. It’s a real privilege to meet and celebrate the success of the inspiring people who make gymnastics happen all over the country." Long service was also celebrated with 22 members receiving honours on stage. 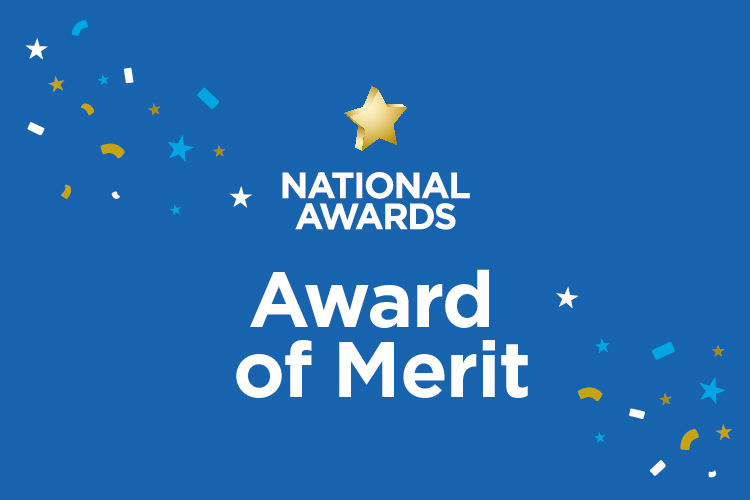 The Award of Merit was presented to 12 people, recognising outstanding service to British Gymnastics and the gymnastics community for a minimum of seven years, with Katherine Boden, Kirsty Burt, Siobhan Divers, Judith Brand, Olivia Bryl, Deanna Jefferies, Gail Brady, Rick Brady, Dexter Millen, Jayne Armitage, Stephen Wood and Lynda Tee the recipients. Ben Murphy, Anne McNeill, Elaine May, Helen Potter, Nicola Preston, Rachael Wright, Andrew Morris and Kathy Webb were recognised for 10 years of service to British Gymnastics and the gymnastics community, by becoming Nik Stuart Honorary Life Members. Nik Stuart MBE was a former European silver medallist and nine-time British men’s champion. Christine Still - who has been involved in gymnastics for 44 years and continues to be a fantastic ambassador, as well as a well-known commentator on TV - was awarded the Frank Edmonds Trophy, presented to individuals who have gone above and beyond the call of duty. Matt Neville, who joined the Board of British Gymnastics in March 2011 and became Chairman at the end of 2013, was recognised for his outstanding service with Honorary Life Vice Presidency. Matt will step down from his role as Chairman in March, after serving the maximum Board tenure of eight years. British Gymnastics’ Patron, The Rt Hon Sir John Major KG CH, who also attended the awards said: "Gymnastics has the perfect combination of grace, charm and athleticism. But the heroes of the sport go far beyond the remarkable skills of our national gymnasts. Behind every gymnast – whether famous or unknown – are the local heroes: parents, coaches, fundraisers, grass-roots helpers – and many others, who pour their time and enthusiasm into promoting a sport that captures an ever-growing audience year upon year." Jane Allen, Chief Executive of British Gymnastics said: “We want to congratulate all of the nominees, winners and recipients. Across the country, our members dedicate their time, skills and enthusiasm to ensure gymnastics thrives. “It’s our privilege to host many of these people tonight and show our great appreciation. We have celebrated achievements which span grassroots to international medal success, and importantly also focuses on the integrity, standards and values our sport is known for.